You know i like travelling, too. Usually by air. The International Naples Airport feature is that is located inside the municipality. Waiting to be completed underground connection with Metropolitana Linea 1, the convenient way i prefer are by taxi or by bus. 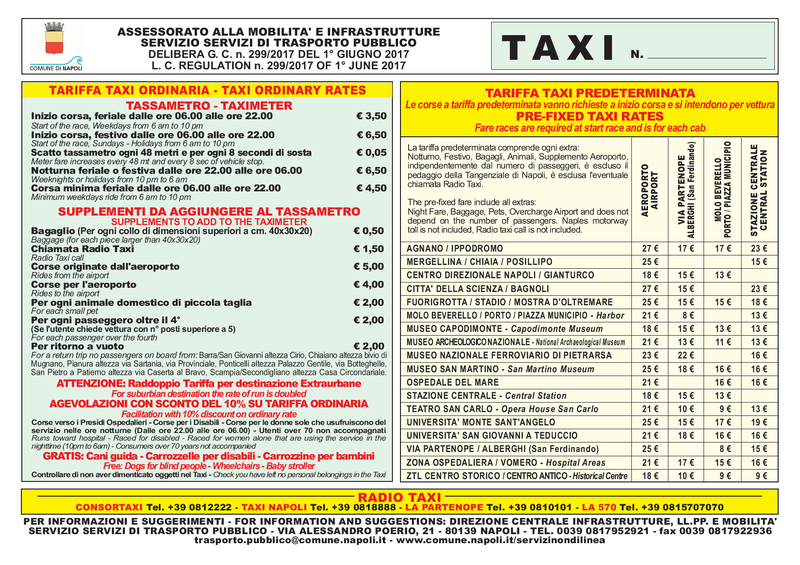 The bus named "ALIBUS" costs is 5 euro for trip but has only 4 stops; airport, piazza Garibaldi (Central Station), Immacolatella (ferry port), Molo Beverello (cruise and hydrofoil port), and vice versa. You can buy the ticket can be bought aboard and, if you come to our B&B, you have to choose last stop Molo Beverello, it's ten minutes walking from here. Travelling time about 35 min. For the taxi i suggest to choose the all inclusive rate named "predeterminata". This is a flat rate from/to the airport , towards several Naples areas. Following rate list updated to november 2018. 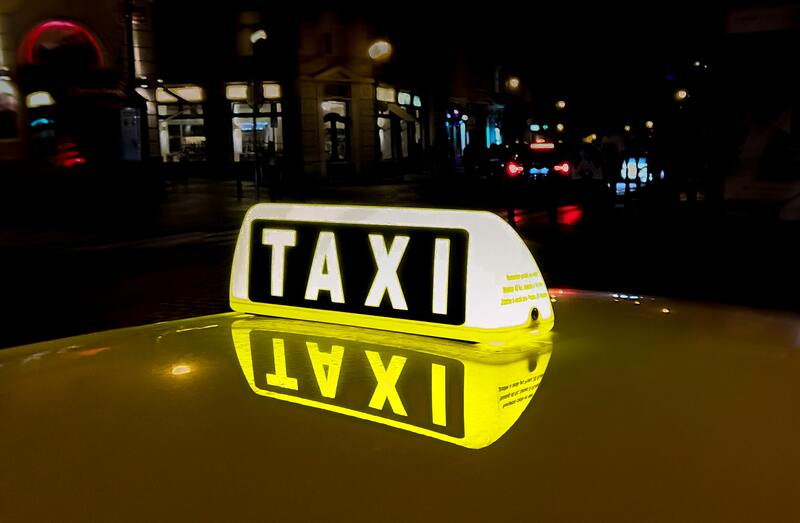 To arrive here you have to inform taxi driver to apply "TARIFFA PREDETERMINATA" to Piazza Municipio specifying the final address "VIA BRACCO 45". The actual rate is eur 21 and it's mandatory for the driver, he can't refuse to apply it. It's all inclusive, so no extra costs can be requested. When there isn't much traffic, thing that you probably cannot know, given the close proximity, it might be a little cheaper standard rate (i ask it when i leave saturday early morning, for example). If you were interested to a custom transport service, contact us for suggestions.